When you join the "Forecast City" family, we take care of you. From live training and online resources to our amazing customer support team, we want you to be successful. There is a one week Trial period at cost of $19.95. 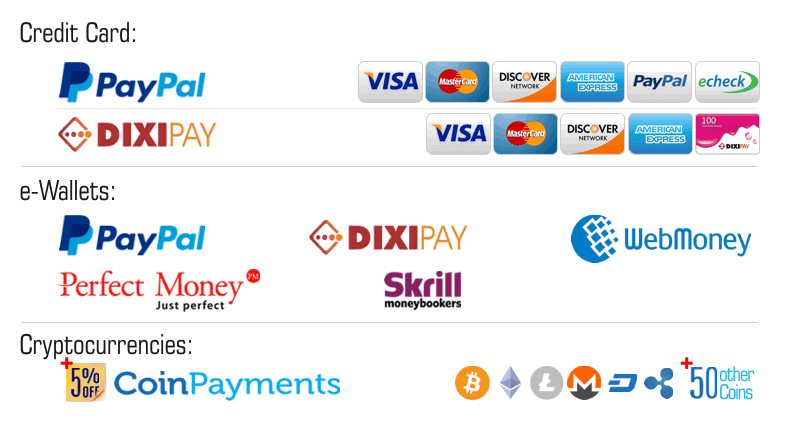 Automatic renewal is available only on Paypal payments which means the subscription paid through Paypal will be renewed automatically at the same discount rate. This option can be canceled through subscriber's Paypal profile. Be an affiliate for Forecast City! Earn commissions when friends you introduce, pay for a subscription! Forecast City gives you 25% of your referred friends payments as commission. For more information, please visit Affiliate Program.